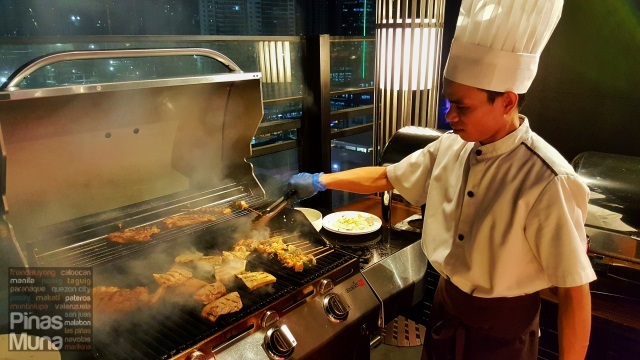 Straight Up, the roof deck bar and lounge of Seda BGC Hotel, recently launched its Grill Nights, a barbecue dinner buffet featuring freshly grilled meats, seafoods and sausages, as well as a variety of appetizers, pasta and desserts. 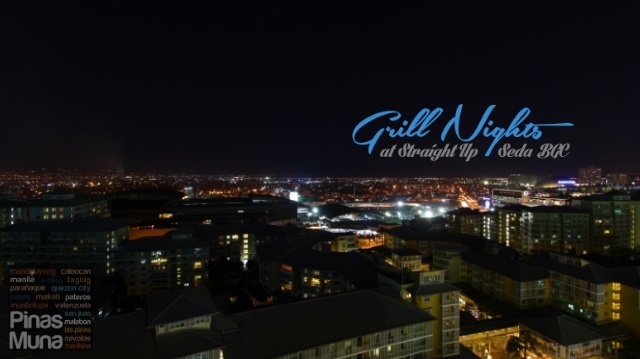 Grill Nights is available from 7:00pm to 11:00pm, on Thursdays to Saturdays for only P900++. 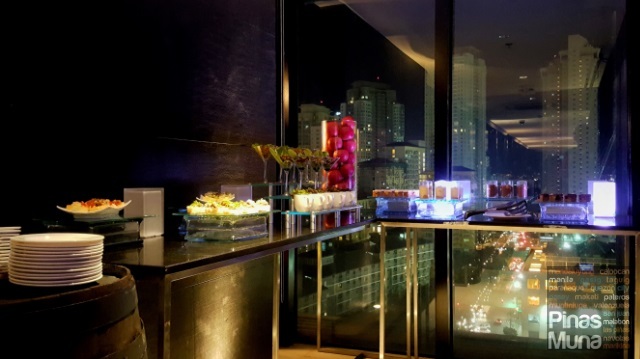 Straight Up offers a panoramic view of the city where one can enjoy the breeze that cools down the hot summer nights in Metro Manila. Guests singers perform live bossa nova, jazz and soul music every Wednesday and Thursday. Guest DJs Boyet Sison and Jon Tupaz spin music hits from the 70's to the 90's every Friday, while Saturdays are slowed down with a combination of Chillout, Lounge and House Latin music by guest DJs Jojie Cayco, ChinkyCarpio and Papi Santos. 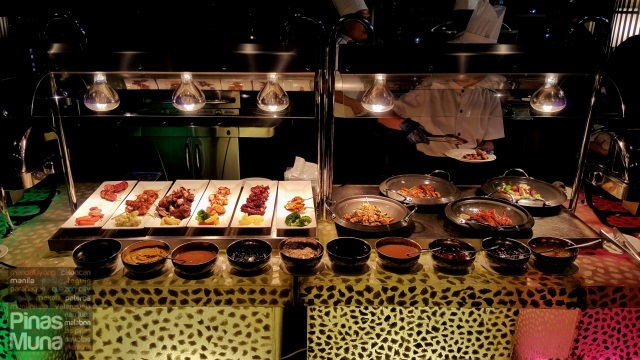 There's a good selection of meat and seafood items prepared by the culinary team led by Executive Chef Romualdo “Pepe” Castillo. All items are grilled fresh and served with a wide selection of sauces. You can even request a big serving of grilled items which will then be served on your table fresh off the grill. Grilled items can also be enjoyed with various sides and go-with's such as breads and nachos which you can make yourself. There's also pasta served on the buffet spread. Here's what we had when we tried out Grill Nights. Below are some of the grilled seafood items. We had grilled prawns, salmon and blue marlin. There's also a number of grilled meat such as chicken satay, chicken tandoori, grilled pork belly and pork baby back ribs. We also tried sausage in skewers as well as the banana coated in bacon. We also enjoyed the nachos which we dumped with generous amount of toppings. The pasta also went well with the grilled items. There are also a few items on the dessert section. I particularly loved the salads as they help freshen up by taste buds from all the flavorful items from the buffet. I immediately followed it with chocolate mousse and other dessert bars. 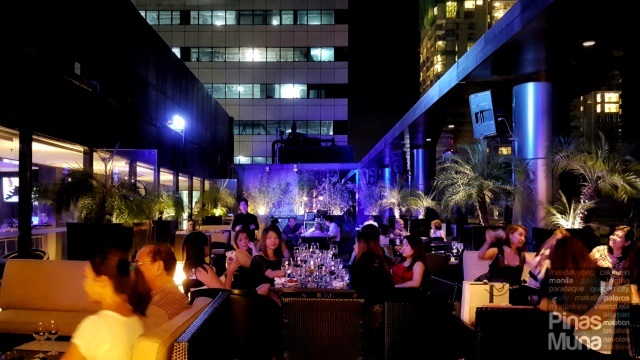 Grill Nights is best experienced at the al fresco bar but if you prefer a more private setting for your group, you can also book the private room for a consumable amount of P45,000. It can accommodate up to 30 pax. 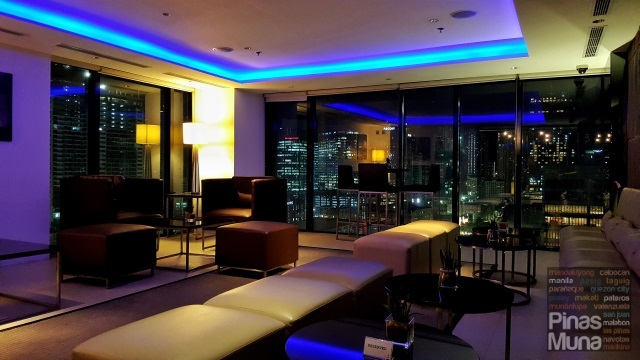 For reservations and inquiries, you can contact Straight up at (02) 945-8888.